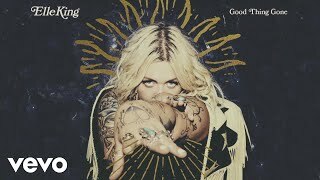 American singer-songwriter Elle King has released a new song “Good Thing Gone” from her upcoming sophomore album "Shake The Spirit". 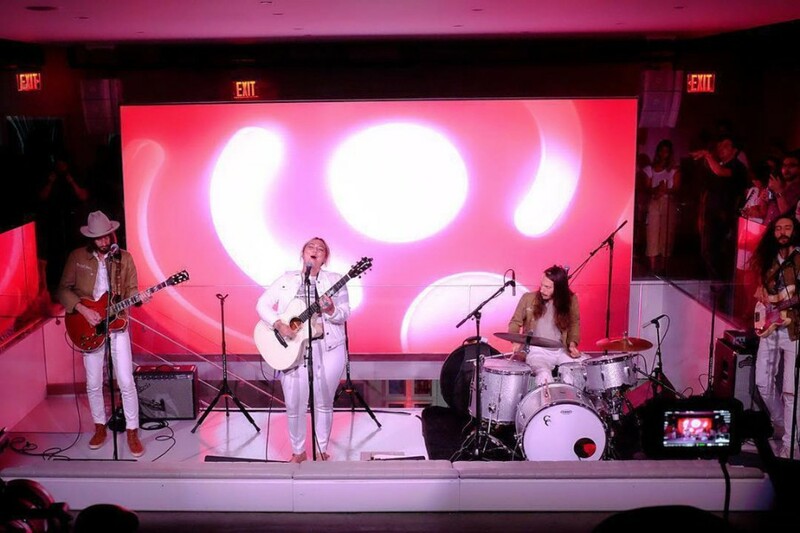 The song is based on rock-steady 6/8 rhythm and is a soulful ballad like '60s R&B. She wrote about the song on the Facebook, "'You have to shake yourself. You have to shake yourself out of it.' This record was a crazy, beautiful, enlightening, scary process." 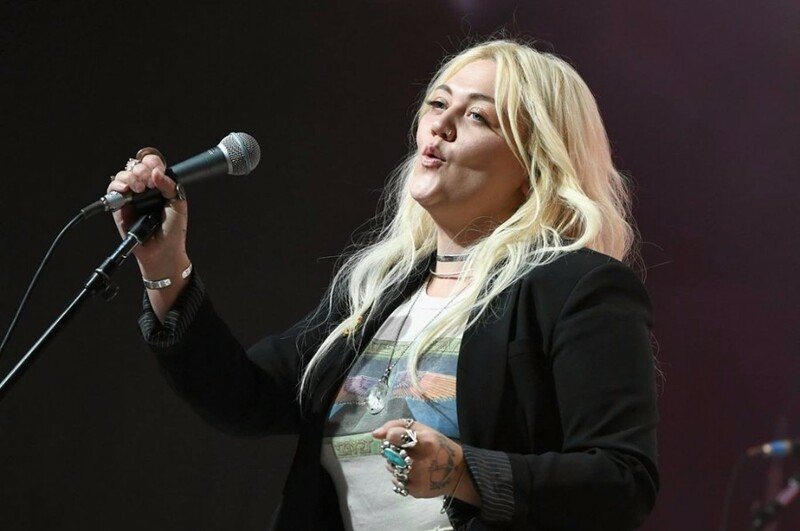 Elle King created the new album with her band the Brethren. The album is set to be released on October 19th. She will embark on Shake the Spirit Tour in support of the new album in October and November. 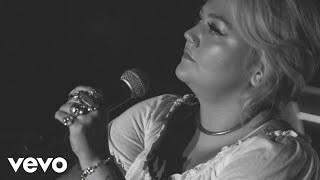 The tour kicks off at Bush Hall in London on October 2nd.